We will be using the platform GoTo Meeting. A new global series connecting the eastern and western hemispheres for virtual conversations with morning coffee and evening cocktails depending on the time zone. 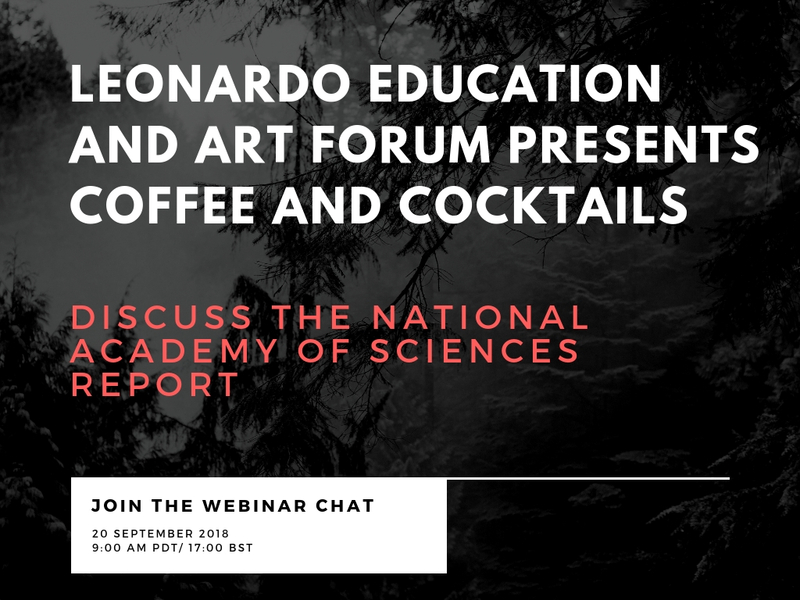 Our premier event will feature National Academy of Sciences Senior Program Officer Ashley Bear discussing The Integration of the Humanities and Arts with Sciences, Engineering, and Medicine in Higher Education: Branches from the Same Tree (2018). This conversation is limited to 50 participants.